Don't use music, images, video, or other content that you don't have the rights to. Using copyrighted material is almost always against the law and can lead to expensive lawsuits down the road. 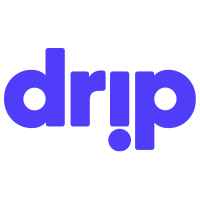 When copyright disputes do arise on Drip (they're rare, but they happen), we handle them in accordance with the Digital Millennium Copyright Act of 1998. The procedure is outlined in detail on our Copyright and DMCA Policy page.